It is no secret that we have become self-sufficient thanks to the ease with which everything is available on the internet. With how-to videos for just about every task out there, people are more enabled to accomplish things right at home without needed to pay for a service. For the committed DIY crowd, garage door installation can potentially seem like a project that could be taken on without the help of a professional. 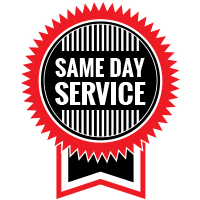 Only a licensed, insured, and experienced garage door company should perform garage door installations. If you are a homeowner considering attempting a garage door installation on your own, reviewing the following reasons will help you to see why it is best to leave this type of job to a trained garage door technician. Although you may be handy when it comes to performing minor repairs around the house, a garage door installation can be difficult and overwhelming for anyone who does not possess the proper expertise. Garage door systems are complex, to say the least. They have numerous parts involved, and this can make it easy to spend a lot of time on the job if you do not entirely understand what needs to be done. The risk of injury is high when you attempt garage door installation without the proper training and experience. It’s important to remember that the installation process is physically strenuous and can be dangerous due to the parts that are involved. Garage doors are extremely heavy, typically weighing 700 pounds. 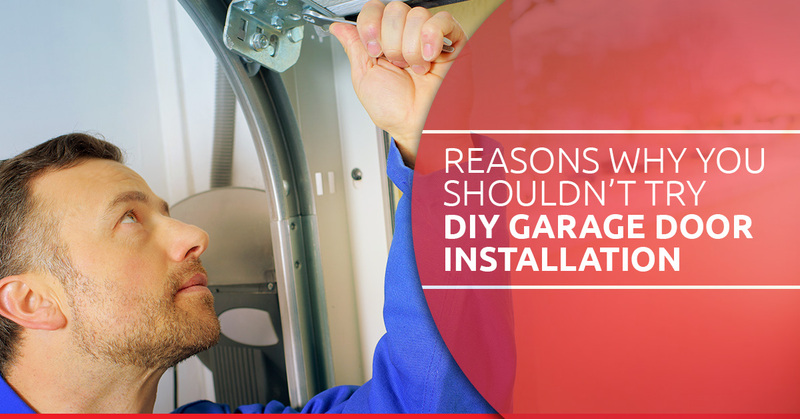 Plus, handling the garage door springs improperly can potentially lead to serious injury. Garage door installation is by no means a do-it-yourself job, you need a professional to handle the work to prevent any injuries. In order to properly install a garage door, you need certain tools and equipment. And trust us when we say that you likely do not have the tools needed sitting around in your toolbox, and before you get any ideas, they can also be expensive to buy. The use of these tools also requires a great deal of mechanical ability, as it is not an easy, intuitive process. For example, most garage door installations require the use of a counterbalance spring system, which is needed to lift the garage door. 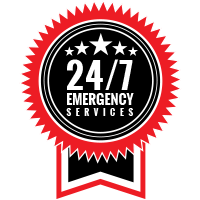 There is a very good reason why garage door installation is a job that requires intense training, education, and experience. If a garage door is not properly installed, it creates a serious safety hazard for members of your household and anyone who visits your home. If a garage door opener is faulty, it can cause the door to close on someone or fail to reverse, causing injury or death. Similarly, if the garage door is not installed correctly on the track, it can fall down without warning. While you may feel that DIY garage door installation is a task you can achieve, it simply is not worth the risk and damages. Your garage door needs to be installed right the first time, which is why you should hire a professional garage door company to handle the work.